People with auditory processing disorders (APD) have difficulty processing and interpreting auditory information even though their hearing is normal. The ear can hear, but when the orally presented information goes to the brain, the child or adult has problems interpreting or understanding it fully. Difficulty separating the speech of interest from the background noise. Problems maintaining auditory information in proper sequence. Difficulty understanding what is said. Problems successfully combining auditory and visual information. Difficulty with localization of sound. Problems attending to different information presented to opposite ears. A consistent delay in response to a question or instructions. Many children have difficulty with reading, spelling, and other academic areas. At Audiology Partners we use the Buffalo Model, developed by Dr. Jack Katz, to evaluate Auditory Processing Disorders. 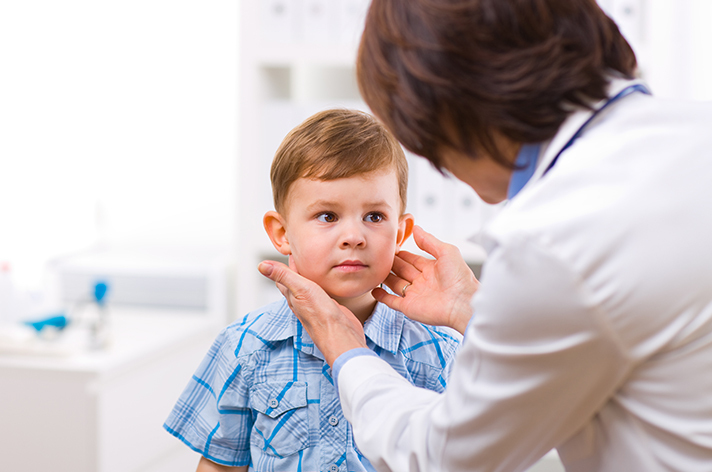 We assess children ages 5 years and older on the degree to which they deviate from the norms on three listening tests. The tests measure a person’s performance in four categories: Decoding (the ability to quickly and accurately process speech sounds), Tolerance -Fading Memory (the ability to distinguish speech from background noise and short-term memory), Integration (the communication between the left and right hemispheres of the brain), and Organization (the ability to store orally presented information in the brain). Some people have deficits in one area; others in multiple areas. The therapy at Audiology Partners is based on the Dr. Jack Katz “Simple and Effective Measures Treatment Program”. 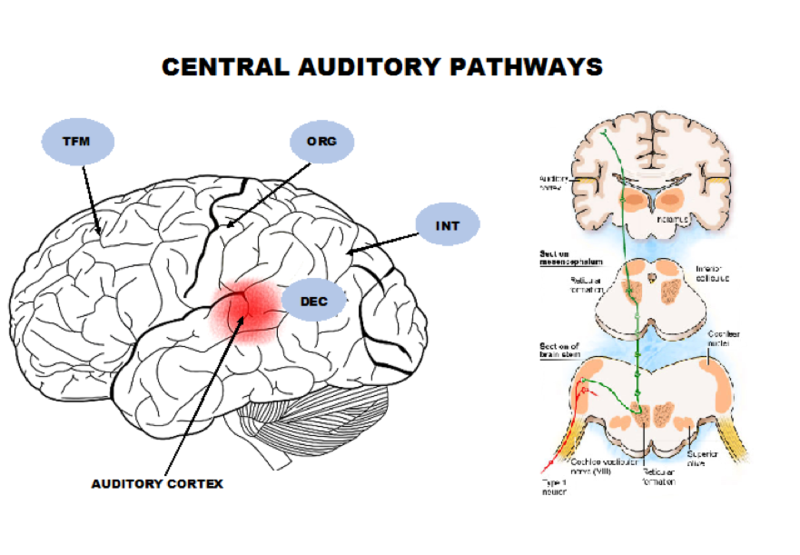 This program relies on the anatomy and physiology of the central auditory nervous system regions. We identify the child’s specific deficits which are associated with specific academic and communication difficulties. An Auditory Processing Disorder is not very difficult to identify, classify, or even to remediate. It is estimated that 20 percent of the school age population has APD. The therapy associated with this model works directly on those areas found to be related to the diagnosed APD categories. Therefore, it is a deficit specific therapy, which allows extensive training in the child’s weak areas. 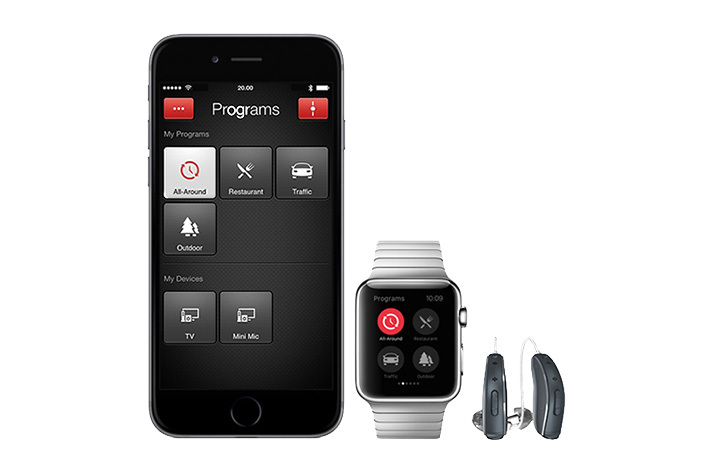 Most commercially available programs only provide practice related to general auditory processing skills. Working one-to-one with a professional on auditory training can develop the skills and strategies specific to the child’s deficit. Once a week for 50 minutes. About 10% will require a second round of therapy, 2-3% will require a third round. A Phonemic Error Analysis is performed to assess the child’s errors on the three tests in the battery. There are 305 words on the test and they contain 926 phonemes. The errors are transcribed, and we determine the number of phonemic errors, for example, (still/spill) which is a t/p substitution, or (for /floor) an L omission. We do pre and post therapy testing which documents the benefit of the auditory training sessions. Decoding and Organization are addressed using The Phonemic Training Program (PTP) and Phonemic Synthesis (PS). The purpose of the PTP is to change the person’s perception of the sounds of the language. PTP is a simple method that calls on the individual to point to a card on which the appropriate sound is represented. The PS program is a recorded procedure for improving three auditory characteristics, phonemic discrimination, memory, and analysis -synthesis. To process speech successfully one needs to maintain the proper sequence of sounds. To address Tolerance -Fading Memory we have two areas we work on. To improve the person’s tolerance to background noise we use the Words in Noise Training Program (WINT). Words are presented in the presence of cafeteria noise. The noise is increased in successive levels from no noise to the point where the speech and the noise are at the same intensity level. This training improves the person’s ability to pick out the speech signal from the background noise. We also work on the memory component using The Short-Term Auditory Memory Program (STAM) Pretests for memory recall are used to establish a baseline for which therapy improvements can be measured on retest. We start with 3 digits and words and gradually work to remembering 5-7 digits and words. Multi-step directions are addressed using the computer program “School of Multi-Step Directions”. The final category, Integration, will improve with the Decoding and Tolerance-Fading Memory exercises. We do in some cases use Linguisystems “Differential Processing Training Program Acoustic Tasks”. This program trains the skills needed for basic sound difference awareness: dichotic listening and temporal patterning.